Clemson defensive lineman Dexter Lawrence (90) Christian Wilkins (42) during 1st half action between the Clemson Tigers and the South Carolina State Bulldogs at Memorial Stadium in Clemson, SC. (Photograph by Doug Buffington/ Icon Sportswire). PITTSBURGH — Chances are, Saturday’s 2018 ACC Championship Game, like most football games, will be won and lost in the trenches. Many championship teams are built from the front lines out, and Clemson is no exception to that rule. Dabo Swinney is certainly a talented head coach, but his Tigers don’t necessarily dominate with an X’s and O’s strategy. Swinney was never a head coach, getting elevated straight from receivers coach to the corner office in 2008. What Swinney has built his reputation on has been recruiting. That’s why he emphasized traditions like Clemson’s “Tiger Walk” through the stadium parking lots on game days and running down the hill past Howard’s Rock and into Memorial Stadium in Death Valley. That’s why, when presented with a budget increase due to the success of winning a National Championship in 2016, Swinney spent it on a brand new team facility that cost $55 million and features such player and recruit-friendly amenities as a giant slide, a golf simulator, a full-sized basketball court, a miniature golf course, two bowling lanes, arcade basketball games, a staffed barber shop a nap room with bunks and a therapy pool. That’s played out the way one would expect. Clemson had the No. 7 class in 2018, No. 16 in 2017, No. 11 in 2016, No. 9 in 2015 and No. 16 in 2014. Those are the players that Pitt will be facing on Saturday, and there’s no place where the difference in talent level is more stark then on the lines. 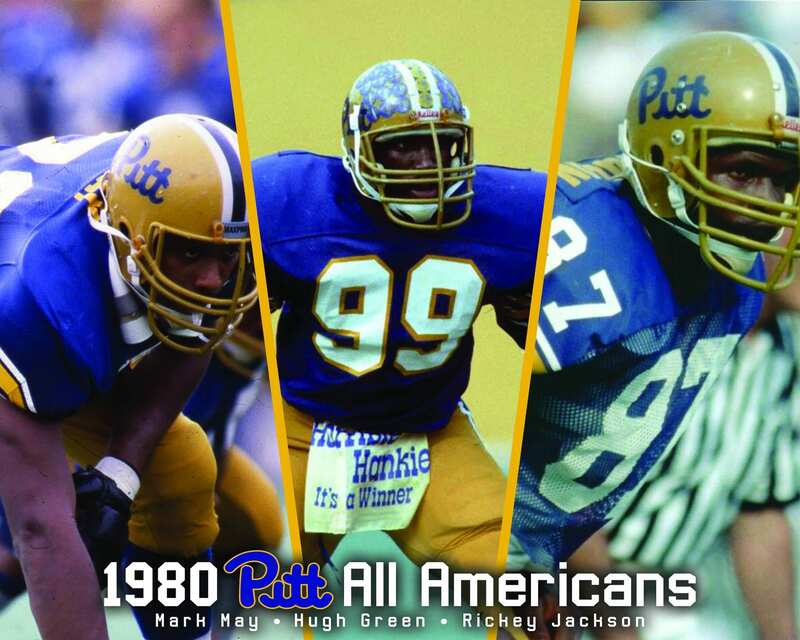 There’s no question that the likes of Pitt can still get talented players. Reigning NFL Defensive Player of the Year Aaron Donald is proof of that. But he’s also the exception. Donald plays at 280 pounds, which is fairly light for a defensive tackle. He put 20 of those pounds on while he was at Pitt, developing into a star. There are very fews players on the recruiting market that project to be able to play at or over 300 pounds, and the ability to get them is one of the things that separates an elite team from an also-ran. Clemson has not one, but two such players in Lawrence and Wilkins, and they are a big part — literally and figuratively — of what has made Clemson the No. 1 rushing defense in the country. Going up against that unit will be Pitt’s patchwork offensive line that didn’t exactly draw rave reviews in its first game without Jimmy Morrissey against Miami. Narduzzi also believes that Pitt’s offensive line can perform better this week than it did a week ago. On the other side of the ball, the Tigers are just as stout. As a team, Clemson is averaging 6.6 yards per play, second in the country. The Tigers quarterbacks have been sacked just 13 times, tied for 11th fewest in the country. Of course, there’s nothing at this point that can be done about the disparity in talent level. Pitt will have to try to find a way to scheme themselves around that deficiency. They’ve done it before and they obviously don’t have any regrets about putting themselves in the position they’re in. Pitt is one win away from a championship, even if it appears to be an uphill climb.